Basilica of St. Anthony with the Chapel entitled to the Blessed Luke and that, at the time in which Luke preached the Gospel and said Mass was called the Mater Domini Chapel. 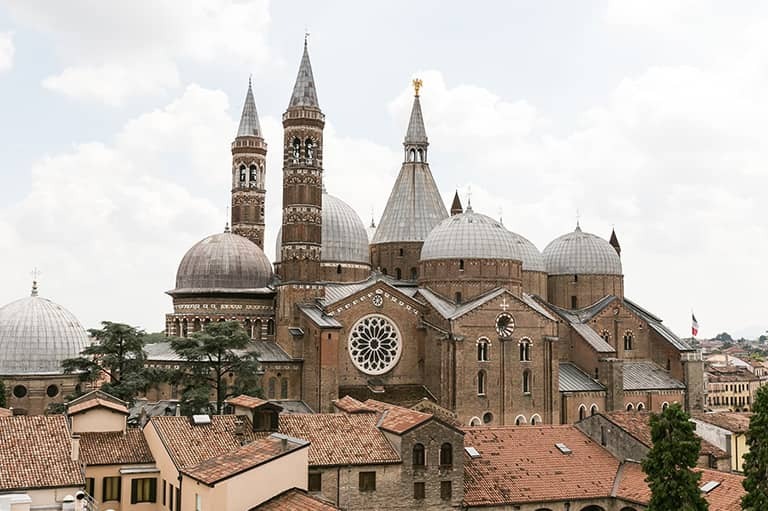 Basilica of Santa Giustina hosting the tomb of the Apostle St. Luke and that of the fist bishop of Padua “Saint Prosdocimus” who is also the city’s patron saint. The Church at Arcella built on the place where Saint Anthony died while travelling from Camposampiero to Padua. In Camposampiero there is the Santuario del Noce, commemorating the Saint’s preaching to the local population. Sanctuary of Father Leopoldo Mandić, a Saint who lived in humility and silence and carried out his apostolate in a small cell where he heard confession and who soon became revered by people from all over the world.